The villa sardinian is located in plage de Porto Istana Porto Istana, in the small locality of 419 habitants, 10 km de Olbia Murta Maria, commune of 50000 habitants, chef-lieu de la côtes nord-est Olbia, in the South of Cotes d'émeraude, 55 km de plages, criques et maquis Costa Smeralda. 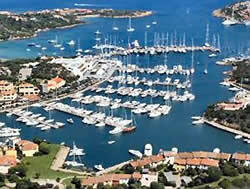 from Village-marina, St Tropez sarde Porto Cervo and Autre village-marina, petit St Tropez sarde Porto Rotondo. 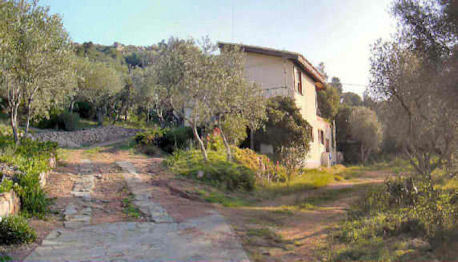 Porto Istana is opposite the island of Zone marine protégé Tavolara. Olbia, Town of 35.000 inhabitants, with a promising future, located at the North-East of the island, at the threshold of famous Costa Smeralda, is famous for its splendid fine sand beaches. 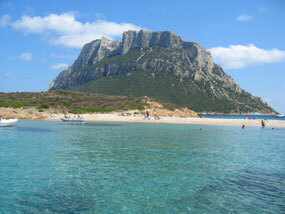 Olbia is a pleasant Sardinian city, equipped with a modern airport and a port in full rise. 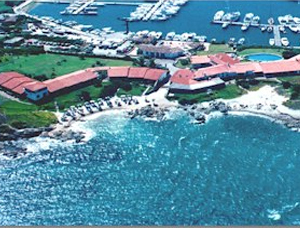 Costa Smeralda, is one of the most well known places of Sardinia, for its seaside resorts, its fine sand beaches, its marinas where yachts and sailing ships of the rich summer-dwelling folks file in and out all year long from all over the world, but also those of all the jet set celebrities of the world.